This spring, alumni can vote for new Harvard Overseers and Harvard Alumni Association (HAA) elected directors. Ballots will be sent by April 1; completed ballots must be received by 5 p.m. EDT on May 21 to be counted. 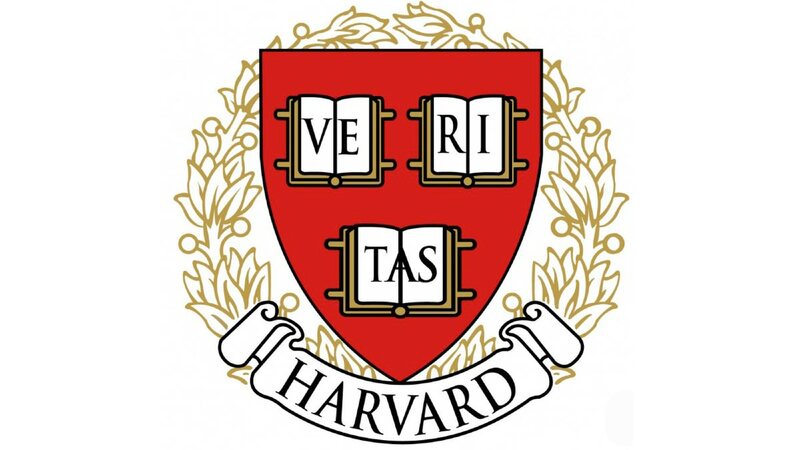 All holders of Harvard degrees, except Corporation members and officers of instruction and government, are entitled to vote for Overseer candidates. The election for HAA directors is open to all Harvard degree-holders. Danguole Spakevicius Altman ’81, Houston. Founder, Vapogenix Inc.
Vivian Hunt ’89, M.B.A. ’95, D.B.E., London. Managing partner, U.K. and Ireland, McKinsey & Company, Inc.
*The HAA Nominating Committee has nominated nine candidates for Overseer, rather than the usual eight. This reflects an additional vacancy on the board created by the departure of James Hildreth ’79, who has stepped down in light of other professional obligations.